Welcome to My DAF Truck, featuring this DAF FAT XF105.510 6×4 with tipper body. 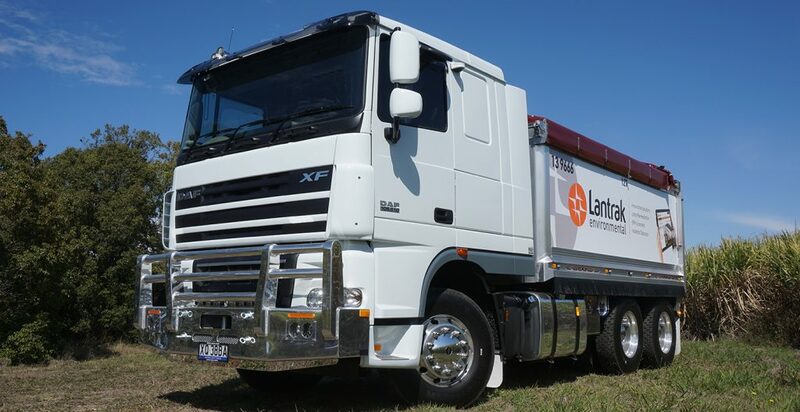 Delivered to Lantrac contractor Davsan by Mark Holden from Brown and Hurley Yatala. Do The Math. Buy A DAF.